We invite all filmmakers and video artists to submit their works for The 10th Berlin International Directors Lounge, the next edition of the annual festival for contemporary media and film alongside the 64nd Berlinale, which will take place from February 6 - 16th, 2014 at the Naherholung Sternchen in Berlin. True to our creed, we will be screening the widest selection of films imaginable from the world over — and of any genre (video art, experimental video, animation, short movie, etc. ), covering a formidable range of artistic positions in the new media. Details to be revealed over time on our website. Stay tuned for a brave new collection of cinematic explorations without boundaries. 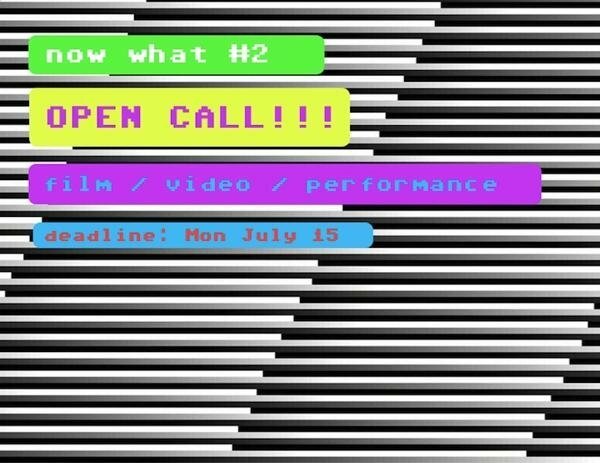 Sight Unseen is looking for time-based audiovisual work that explores the prominence and potential of the moving image - especially works espousing alternative concepts, production methods, or content. These works will be compiled for a screening occurring Thursday, January 30th from 8-10pm at EMP Collective, located at 307 W Baltimore Street, Baltimore, MD. - Works under consideration should not exceed 20 minutes. - Accepted formats: 16mm film, Super8 Film, DV Tapes, VHS Tapes, Apple ProRes files. Password protected Vimeo links are encouraged. Sight Unseen is a mobile monthly screening series showcasing experimental film, video, and expanded cinema. 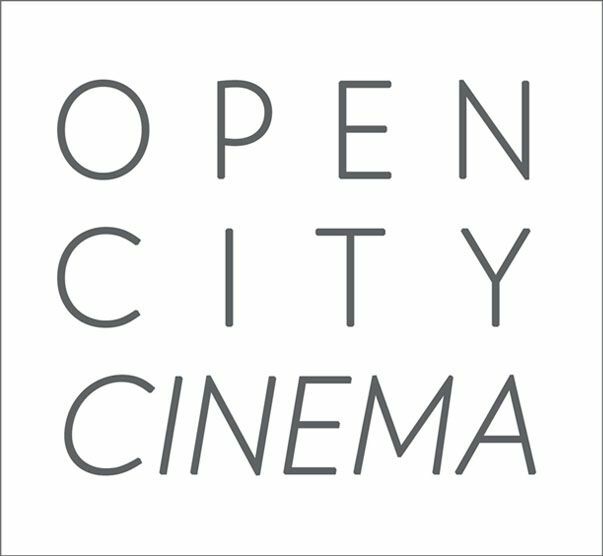 This series invites recognized pioneers and emerging innovators of moving image media to participate in screenings and performances throughout Baltimore. The Curator and Ruminate Magazine are pleased to host a competition for contemporary artists who create work with moving images. Submissions will be considered on a competitive basis first by a selection panel and then final jury process. 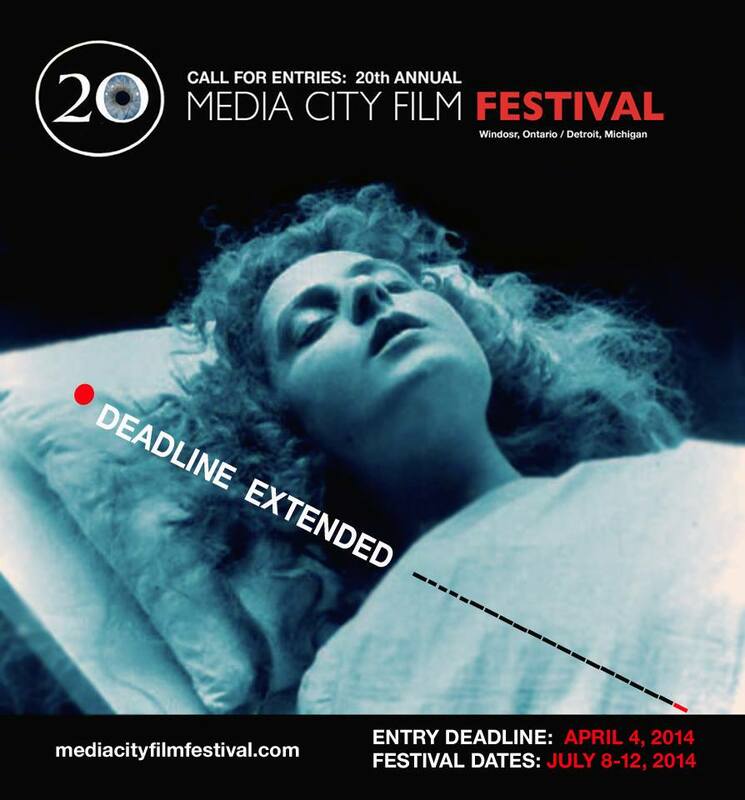 We invite submissions in two categories: Short Film and Video/ or alternative Time-based media. 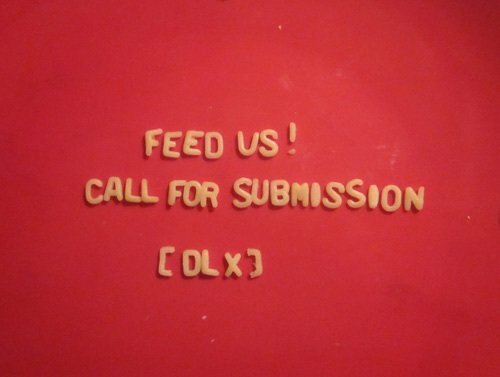 Submissions are open to any theme, subject, or concept. The only requirement is that work be intended or designed for presentation through digital video projection. - Screening of their work at the CURATOR International Arts Movement (IAM) conference in NYC, October 3rd-5th, 2013. 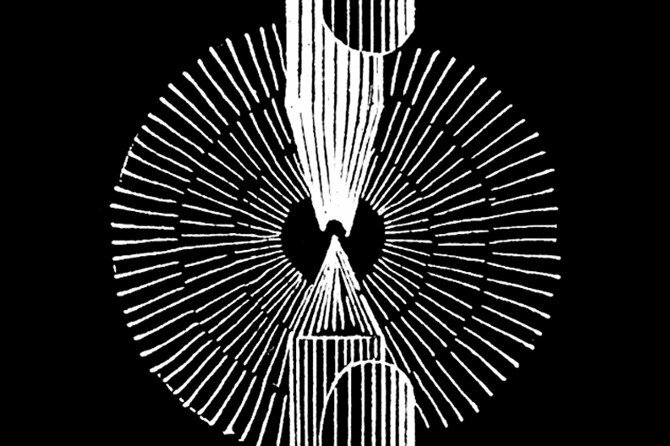 The Chicago 8 Small Gauge Film Festival focuses on providing an opportunity to exhibit a wide selection of Super 8 experimental films from around the world created by new, emerging, and professional filmmakers. Our goal is to keep small gauge filmmaking alive, to encourage further activity in this format, and to provide an opportunity for these rare gems to be seen by the Chicago community. We realize how delicate and impermanent S8mm & small gauge filmmaking is, now more than ever. We feel it is of upmost importance to share these films with you and along the way we hope to encourage, inspire, and support those who bravely continue to work in these small formats. In our first two years we’ve shown over 120 films by 85 filmmakers from the US, Canada, Argentina, Taiwan, Japan, the United Kingdom, Germany, and, The Netherlands.